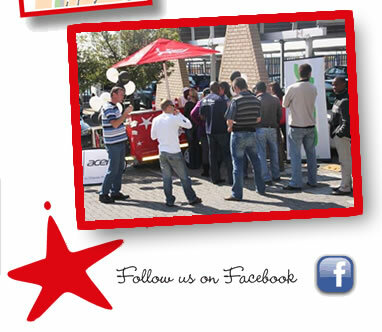 Pop along to our Food Trailer at the corner of 11th Avenue and Marie Road, Parkmore, Sandton, and get a taste of our great boerie rolls, cheese grillers and hotdogs. We are there Monday to Fridays. Join our regular customers who come back week after week for the great Longtom taste.